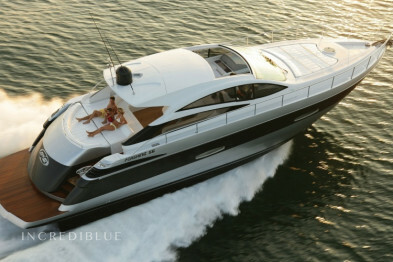 Enjoy a pure pleasure experience aboard the Sunseeker Predateor 63 yacht! 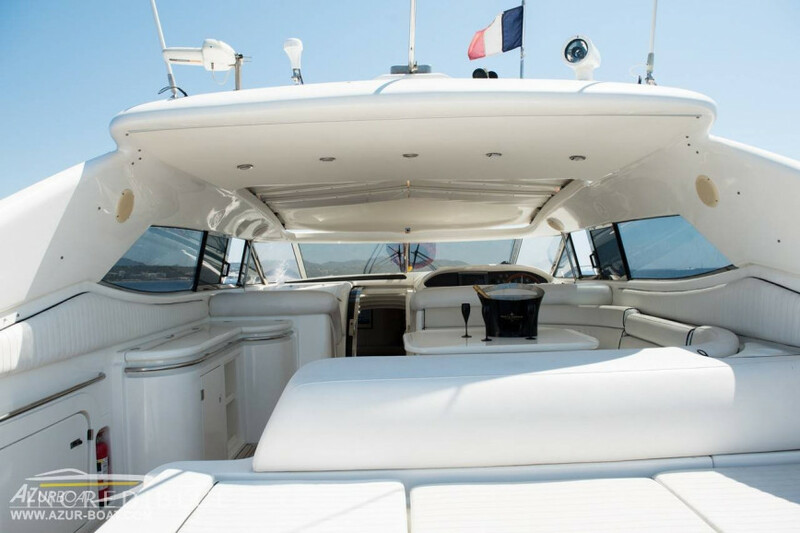 Elegant, fast and luxurious, the Sunseeker Predateor 63 has been designed with attention to detail, lines and performance of the Sunseeker Predateor 63. 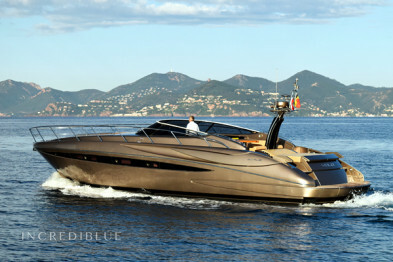 A triumph of design and craftsmanship ... Every centimeter has been meticulously crafted with a Perfect attention to detail. 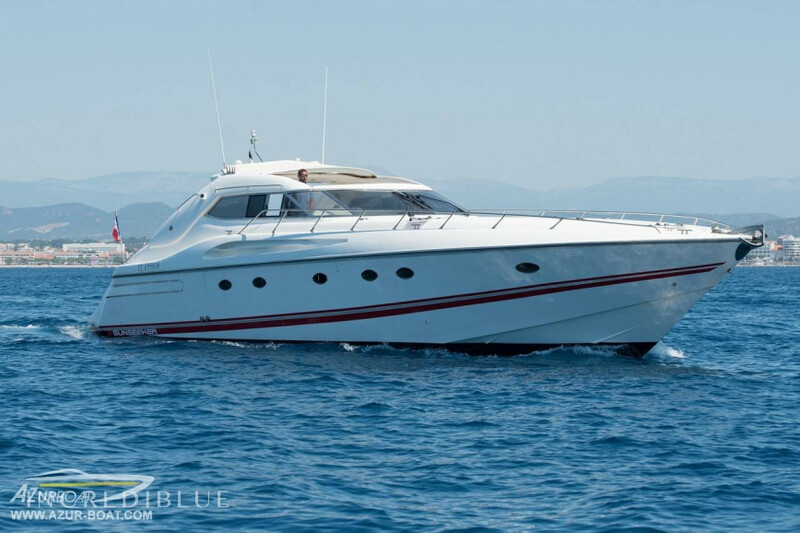 This 19-meter yacht is suitable for 15 people and is generously sized with a large modern space on the inner deck, with a dining room and lounge, perfect for entertaining with family or friends. 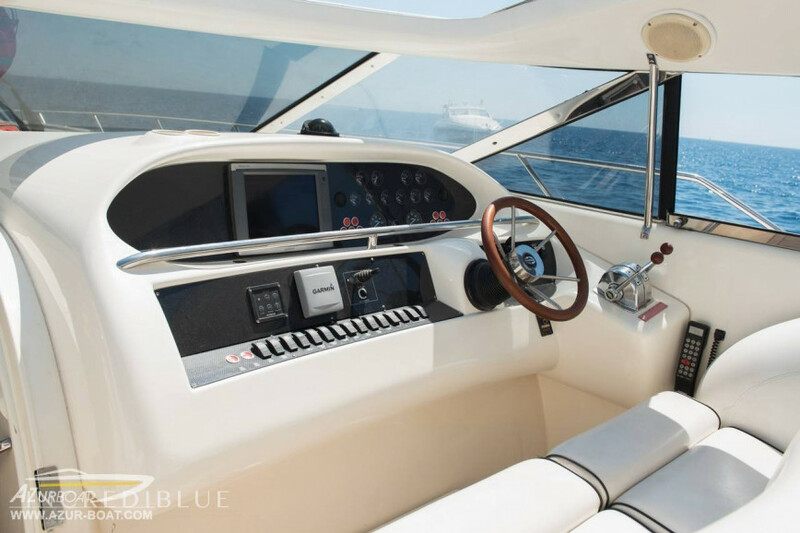 With 2 engines of 1150 hp, the yacht Sunseeker Predateor 63 offers you disconcerting performances thanks to its power and its excellent passage at sea, it reaches 41 knots without forcing. 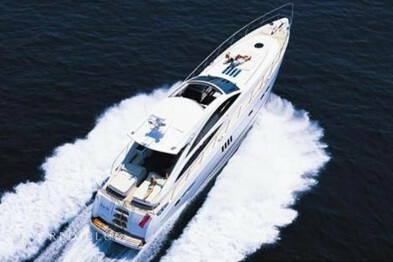 Rent the Sunseeker Predateor 63 for the period you want and live a unique experience aboard this luxury yacht. 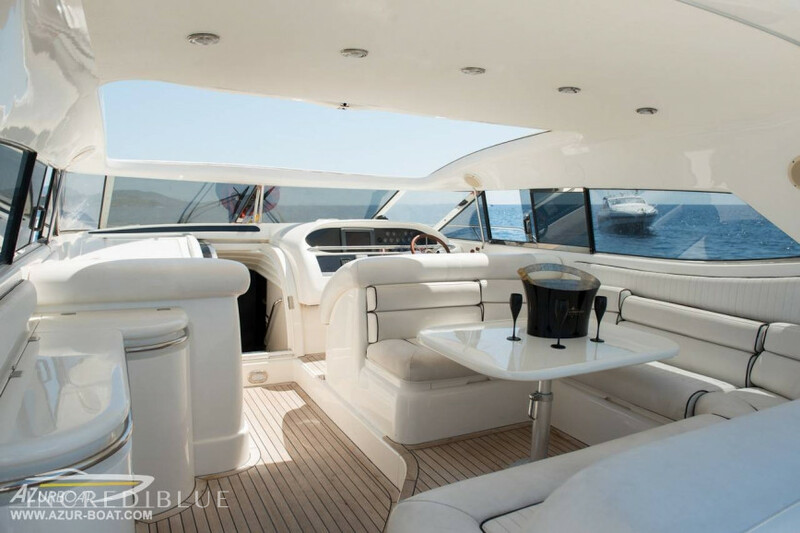 From Saint-Raphaël, board the Sunseeker Predateor 63. 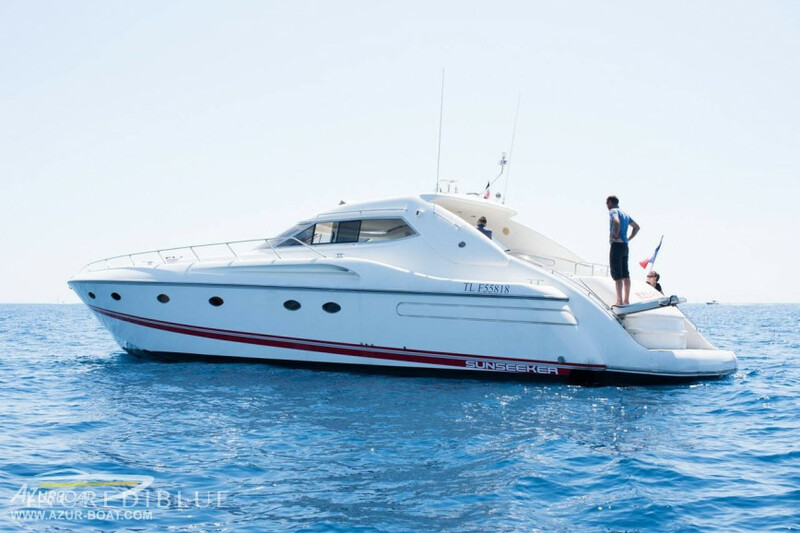 This boat offers you unforgettable moments with family or friends. 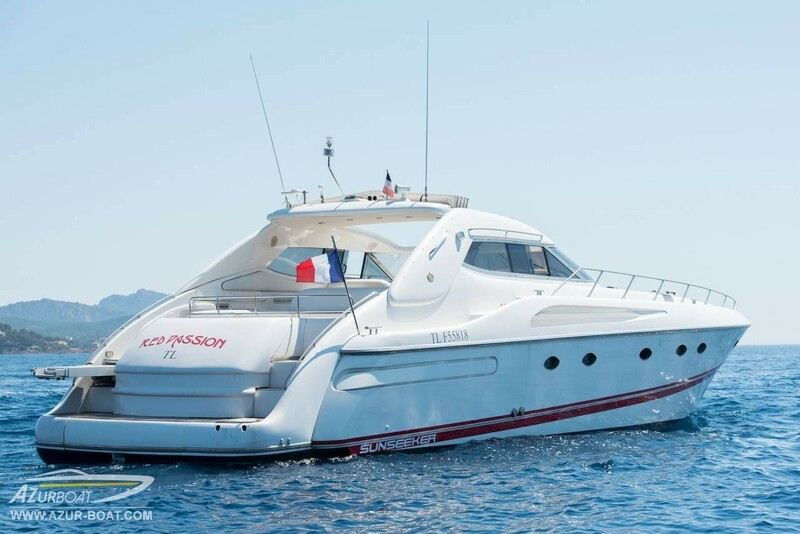 We can pick you up with the Sunseeker Predateor 63 in the ports of Var and Provence-Alpes-Côte d'Azur: Saint-Tropez - Sainte-Maxime - Fréjus - Saint-Raphaël - Cannes - Antibes. 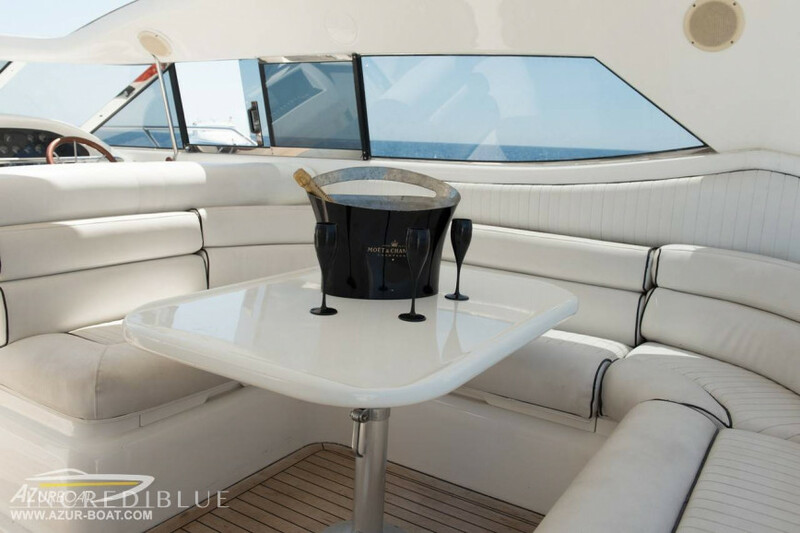 The deposit can be paid at check-in with the following payment methods: Bank transfer, Visa, Cash, Master Card, Traveller cheque.